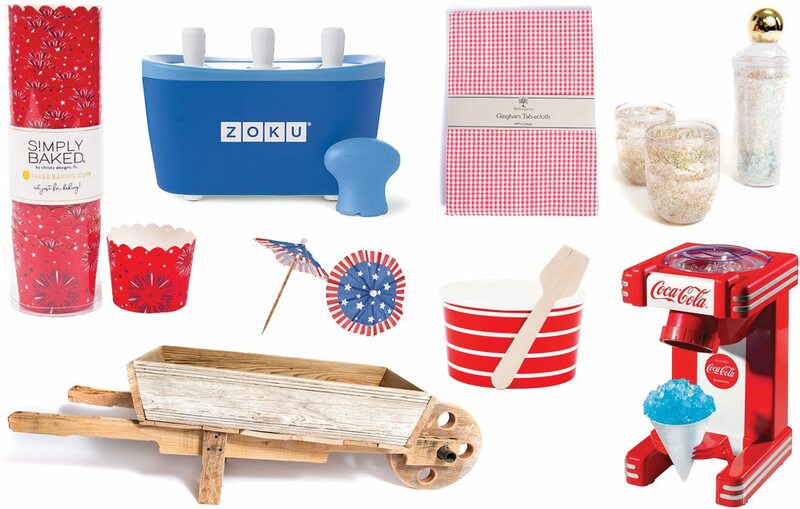 Embrace the nostalgia of the Fourth of July and prep your BBQ with all of the red, white and blue you can possibly find. 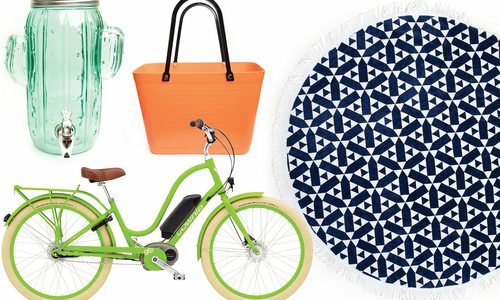 Our Creative Director, Heather Kane, offers some of her favorite pieces for perfectly fun entertaining on the Fourth. 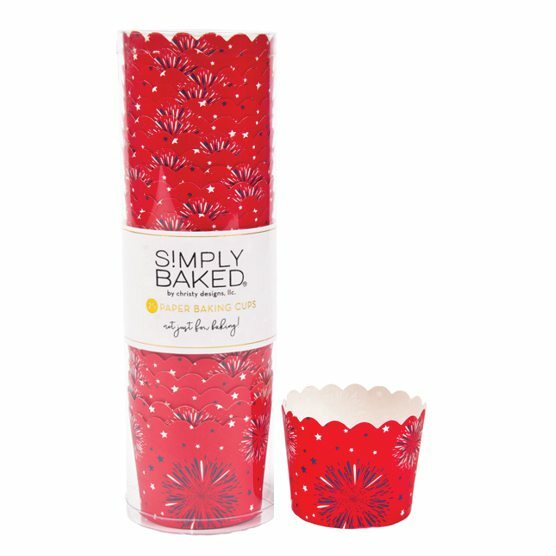 Photos by Brandon Alms, courtesy Everything Kitchens, Simply BakedMake Baking a Blast: These adorable Fourth of July Baking Cups by Simply Baked include 25 red paper baking cups for $8.95 at Baglady Boutique. They can be used for all types of goodies, but they can seriously add that something extra to your cupcakes. They also come in navy! Photos by Brandon Alms, courtesy Everything Kitchens, Simply BakedJazz it Up: Put them on a drink or in a dessert or use them as an appetizer pick. 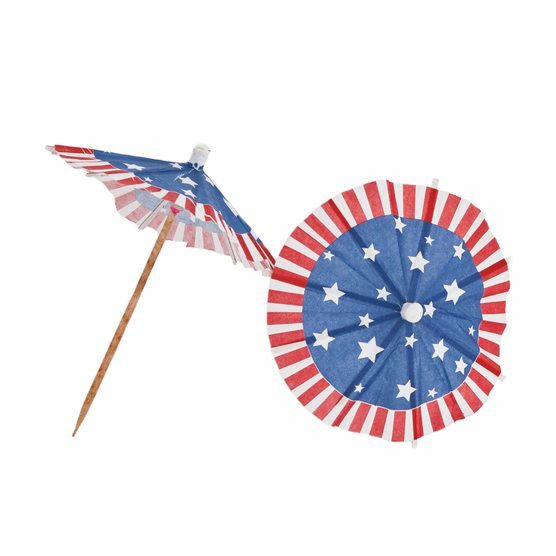 These Simply Baked umbrella picks for $6.95 at Baglady Boutique jazz up any table. Photos by Brandon Alms, courtesy Everything Kitchens, Simply BakedBling Bling! 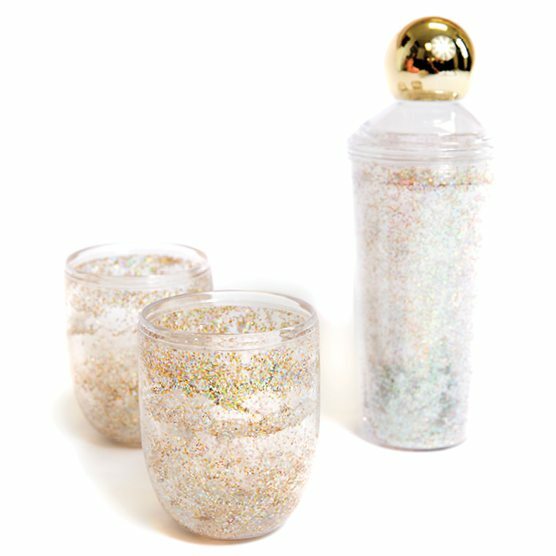 This Bando plastic glitter cocktail shaker, $30, goes great with the matching gold wine glasses, $28; both at MODERN Society. Photos by Brandon Alms, courtesy Everything Kitchens, Simply BakedIce Cream Cool: Know what’s great for any dessert? 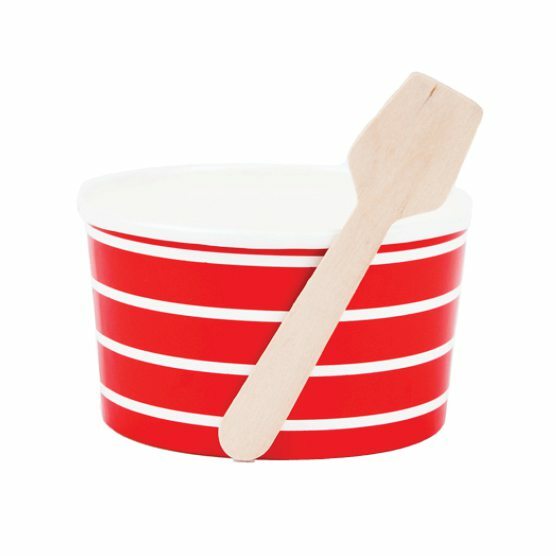 These Simply Baked ice cream cups with spoons for $7.95 at Baglady Boutique. Photos by Brandon Alms, courtesy Everything Kitchens, Simply BakedInsta Pop: Cool down and be the coolest mom around with instant (well, in seven minutes) popsicles. 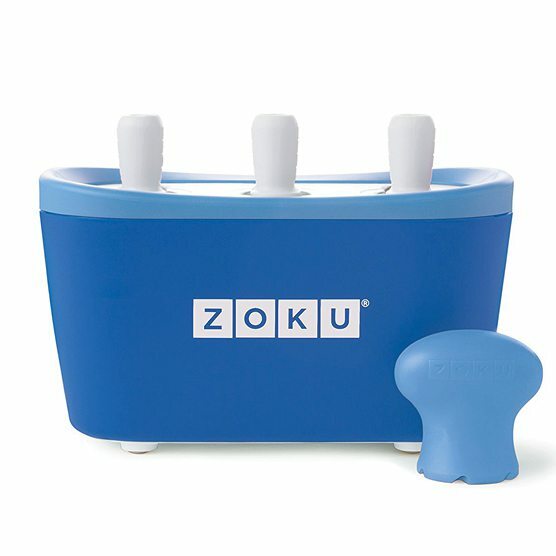 The Zoku Quick Pop Maker is $55.60 at Everything Kitchens and solidifies your coolness all summer long. Photos by Brandon Alms, courtesy Everything Kitchens, Simply BakedLet it Snow: Prefer a snow cone? This little number not only makes killer cones, it looks adorable as part of your Fourth of July spread! 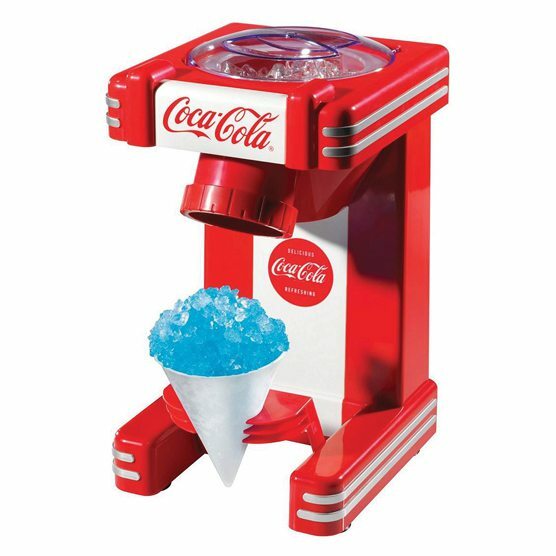 Nostalgia Electrics Coca-Cola snow cone maker, $34.95 at Everything Kitchens. 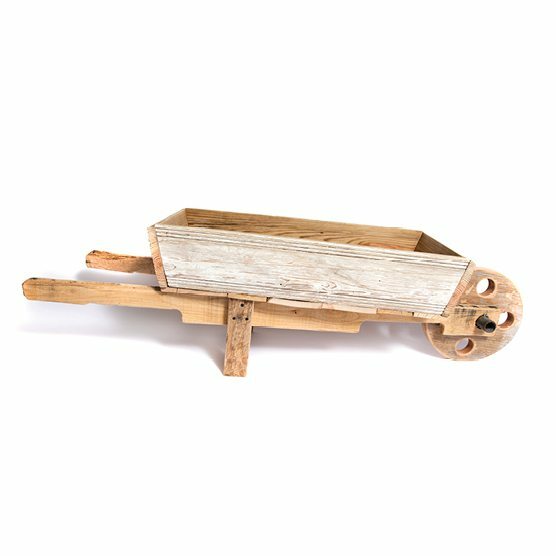 Photos by Brandon Alms, courtesy Everything Kitchens, Simply BakedDisplay Time: Rex’s Creations handmade wooden wheelbarrow, $65 at Wood & Twig, dresses up any snack or drink selection. 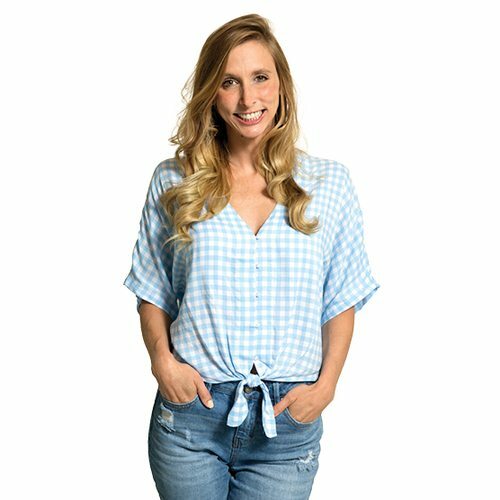 Photos by Brandon Alms, courtesy Everything Kitchens, Simply BakedGingham Galore: Not only is gingham making a major comeback in fashion this summer, it’s big for home interiors, as well. 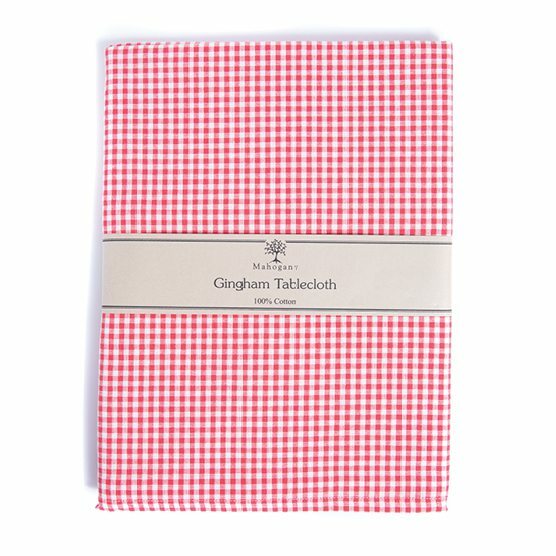 I love this Mahogany gingham tablecloth for $32.95 at Baglady Boutique. It’s just classic. 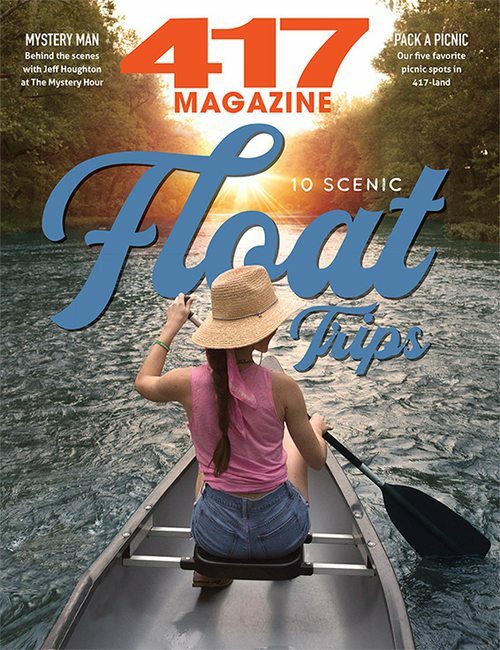 As 417 Magazine’s Creative Director, I pull inspiration from all over. 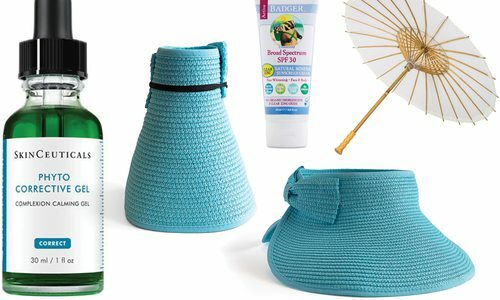 Design is a passion of mine, and when I’m out scouting products to feature in the magazine, I run across items I just have to share with our readers. 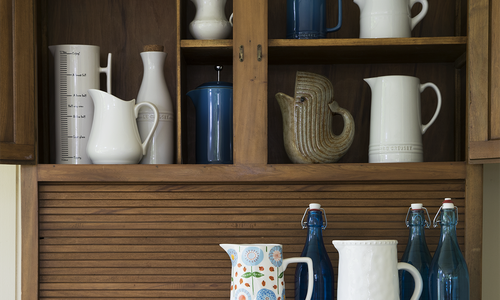 Summertime calls for lots of lemonade and flavored iced teas, so make sure you serve up refreshments in a pitcher that screams summer style.